Anyway, Danny Choo of Culture Japan has just posted about a collaboration project between Kinokuniya and Suenaga Mirai. 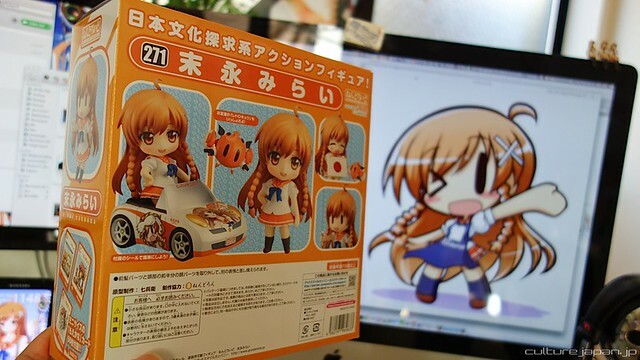 Among the collaboration efforts, one of them is related to Nendoroid Suenaga Mirai. More info are available at Culture Japan website. This entry was posted in News and tagged culture japan, nendoroid, suenaga mirai.